What Is the Roof Sheathing? The roof sheathing provides the base for attaching the roof covering and makes your roof’s framed structure stronger. The panel materials for roof sheathing include oriented strand board (OSB), plywood and composite panels made up of reconstructed wood layers and wood veneers. The thickness of the sheathing should conform to certain standards. This is one of the things inspectors measure when inspecting the structure of the roof. The maximum lifespan for roof sheathing depends on the deflections and stresses caused by the design loads of the roof. The inspector checks the rafters to see if they are straight and in alignment to keep the sheathing panels square. The inspector will also determine whether the sheathing is installed correctly. Plywood panels should be laid with the face grain perpendicular to the rafter boards, and they should be installed over two or more spans. For OSB sheathing, the rough surface side should face up. The inspector will also check whether the wood structural panels are attached to the framing using the right nails. As a roof replacement expert, Superior Roofing knows how to inspect roofs and deal with any possible problems we may find. We are roofing specialists. We have nearly 30 years of experience, and we are one of the few GAF Master Elite contractors in the country. To earn this designation, we had to prove our skills and knowledge, and meet some of the most rigorous standards in the roofing industry. Our roofing experts are familiar with various types of roofing materials and styles, and use only the most reputable and dependable roofing products. 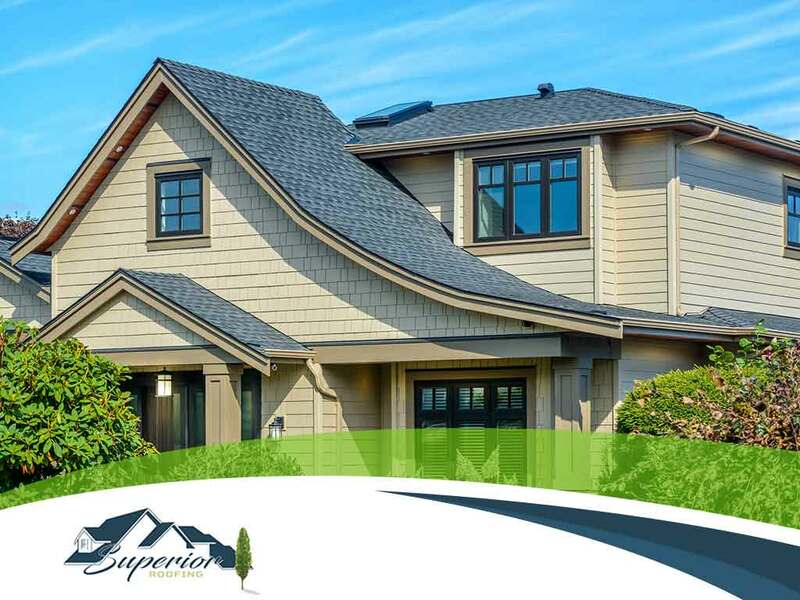 If you need a roof repair or replacement, then give Superior Roofing a call. Our comprehensive roof inspections will find and fix your roof’s problems before they cause costly water damage. We can also help you file insurance claims because of our many years of experience working with insurance companies and adjusters. Call us at (334) 298-5253 if you are in Phenix City to learn more about our services and products, or to get a free estimate. We serve Phenix City, AL, and nearby areas.